Happy Heartfelt Wednesday everyone! My project for today is a layered card using the Italiana Riviera Collection from Heartfelt Creations! It’s been fun working with this collection but alas it is time to say good by. Next week starts a new release and it is beautiful, stay tuned! 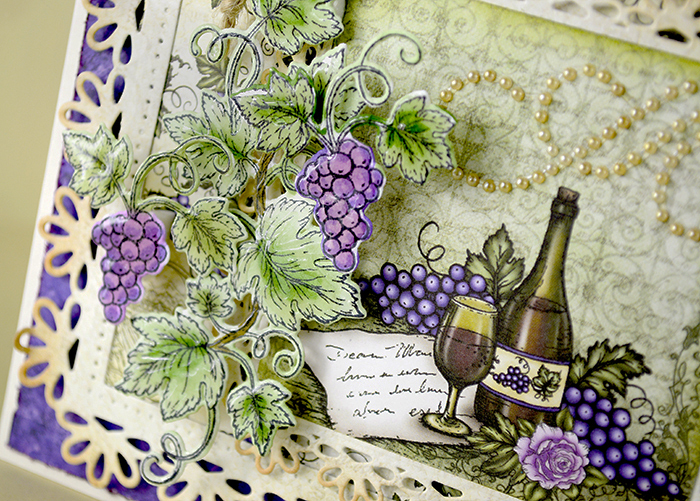 I created the layers using paper from the Italiana Riviera Collection and Spellbinders dies! 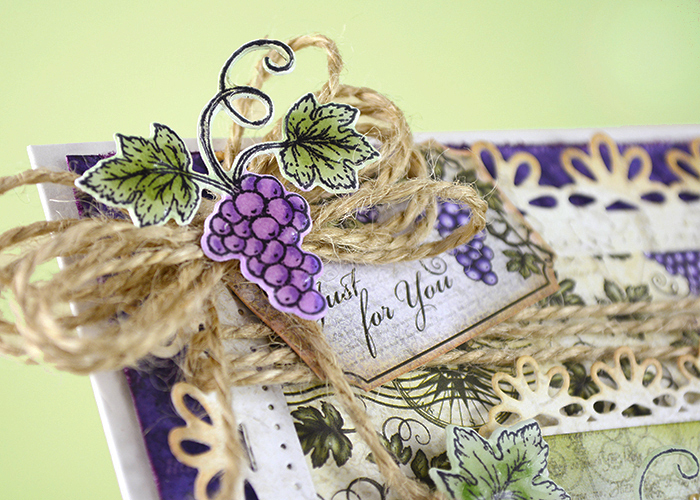 The grapevine and grape clusters are the perfect accent to any project! 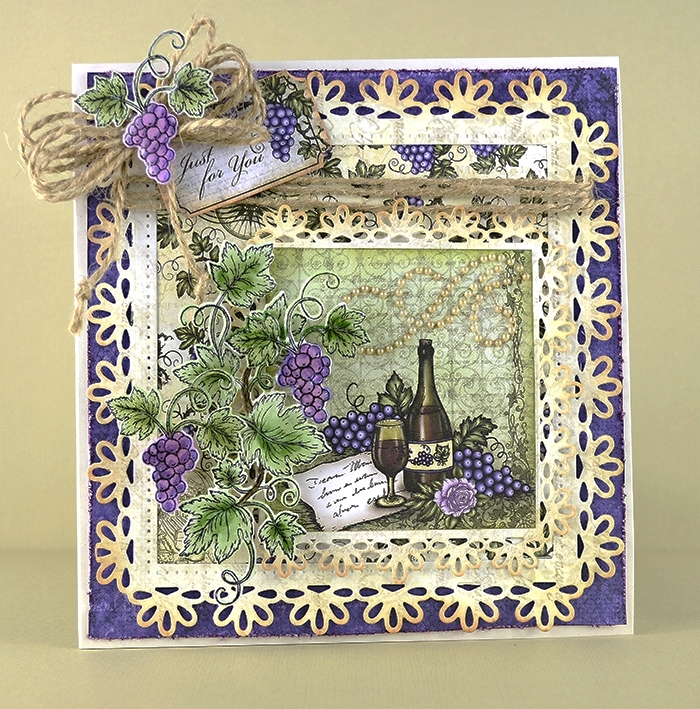 I used the Italiana Grapevines and Italiana Grape Clusters stamp sets along with the coordinating dies from the Italiana Grapevines and Grape Clusters die set. For complete instructions and lots of inspiration check out Heartfelt Creations Blog! Plus there are numerous videos and tutorials to help you complete your projects! Beautifully done Robin! Love your coloring and the sweet details of the twine and pearls! beautiful card, love the border die. Absolutely Stunning Robin, Love, love all of the details! Hugs!